Management at Keltruck have made a giant contribution to The Royal British Legion’s Poppy Appeal this year by displaying a six foot poppy, visible from the M5 motorway, at their head office premises in West Bromwich this week. 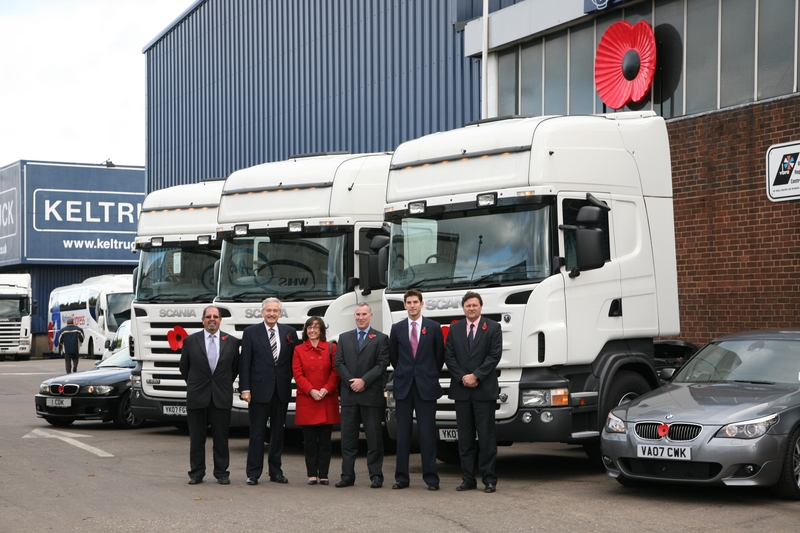 Their vehicles will also be spotted displaying The Poppy on roads up and down the country. 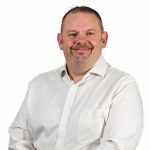 The annual Poppy Appeal is the Legion’s major fundraising campaign and the aim this year is to raise an unprecedented £27.5 million allowing the Legion to continue the work that means so much to the thousands of serving and ex-Service people and their families who approach The Royal British Legion every year for help. 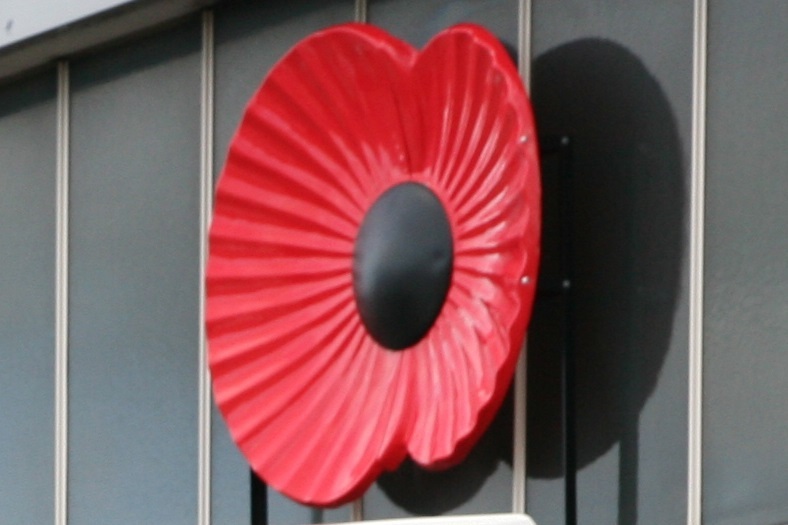 To find out how you can support the Poppy Appeal, please call Sue Smart on 0121 355 6387. • The Royal British Legion protects the interests, welfare and memory of British serving and ex-Service people and their dependants. Around 10.5 million people – of all ages – are eligible to approach the Legion for support. Our charitable work covers a range of services including grant-making to those in need, pensions and benefits advice, vocational assessment and careers advice, home and hospital visits as well as the provision of full nursing care.